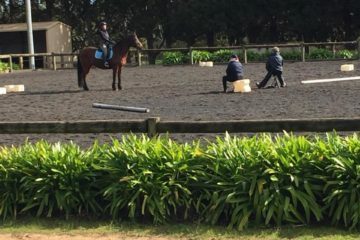 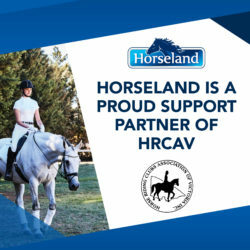 Welcome to the Horse Riding Clubs Association of Victoria. 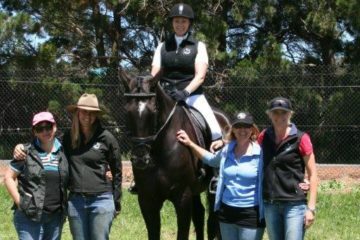 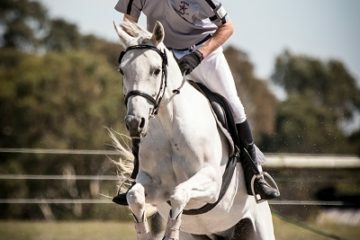 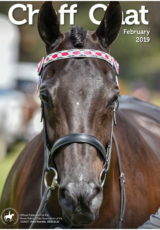 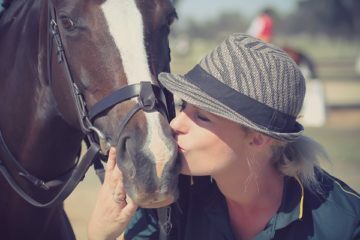 Providing support for over 240 equestrian clubs across Victoria and parts of NSW and South Australia. 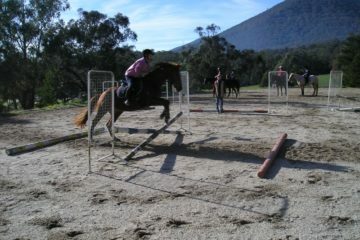 The Horse Riding Clubs Association of Victoria. 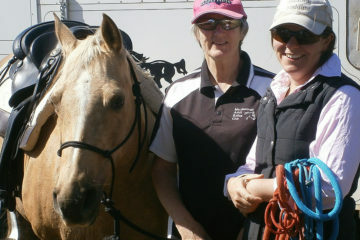 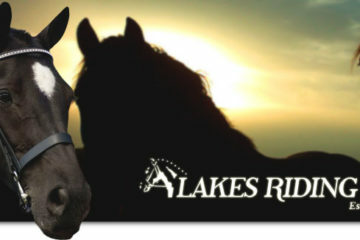 To promote interest in equestrian sports. 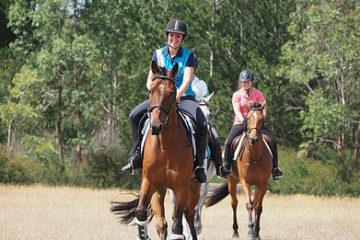 To promote good fellowship among those interested in equestrian sports.